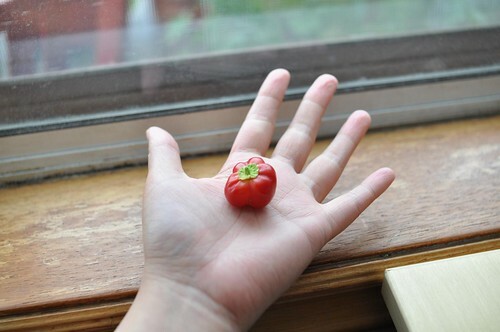 The tiniest little bell pepper. I’m sure it’s not a hot pepper because the only hot peppers I planted are jalapenos! Lovely Haymarket from Lorna’s Laces. I’m hard at work on a little collection using their yarns, which are so gorgeous! Starting the last sweater now. 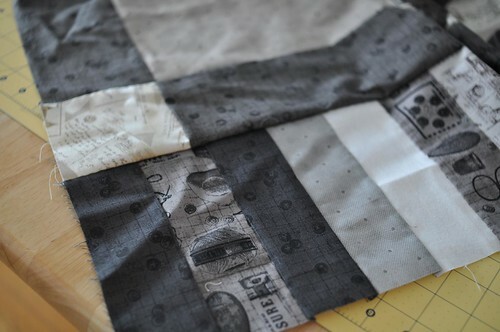 Added a scrappy border to the giant start quilt to make it longer. I struggled with the backing for some reason, but it’s all settled and basted now. On to the quilting! A finished sweater for my fall collection, in Lorna’s Laces Sportmate in Fjord. Such a nice soft colour, and I’m very pleased with how the sweater turned out! 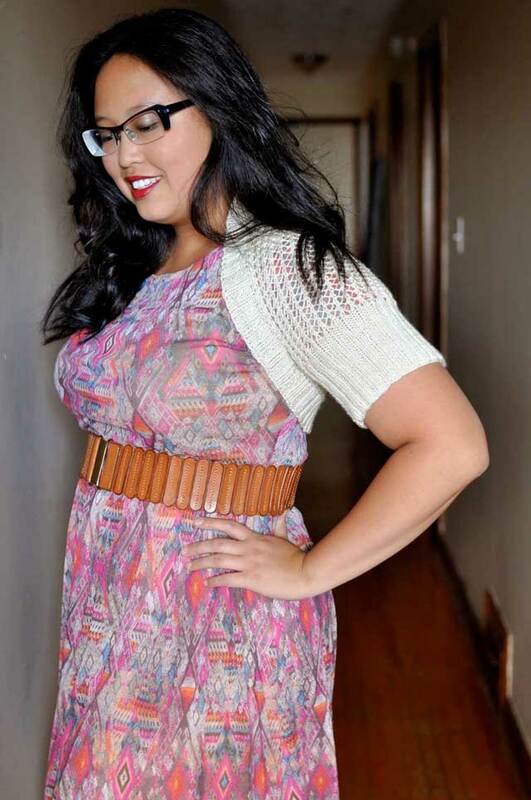 Looking forward to seeing that Lorna’s Laces collection of yours! 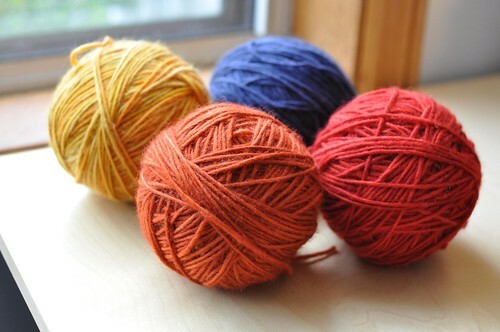 Their yarns are very beautiful, would love to try them out sometime! 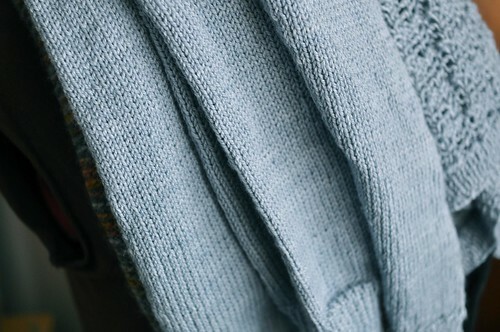 The sweater in Sportmate looks very soft and comfy, and the color is beautiful! Love the color of the LL sweater. Can’t wait to see the rest of the collection!